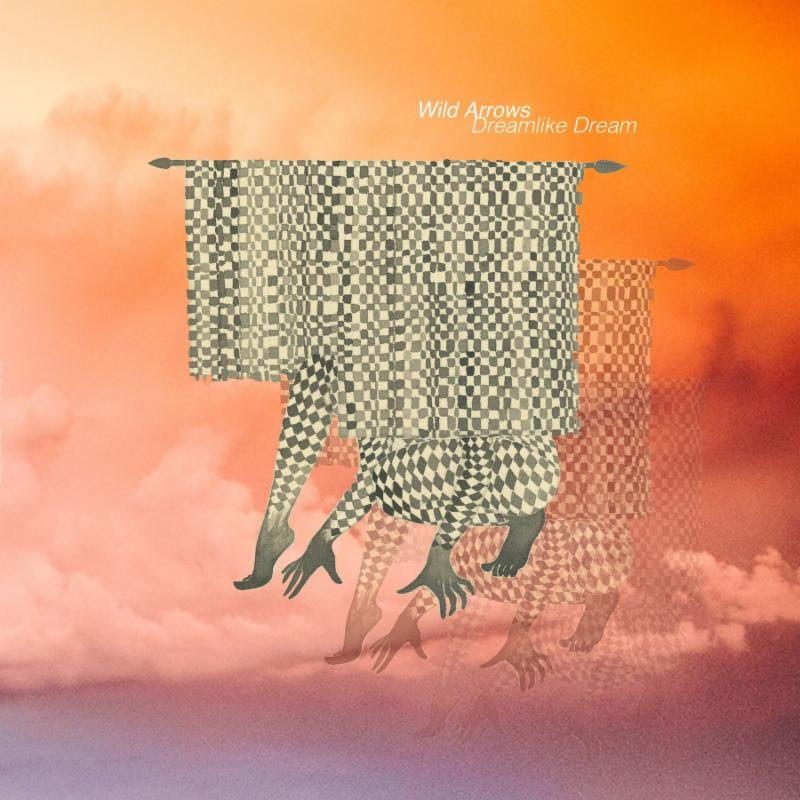 WILD ARROWS – DREAMLIKE DREAM Out Today! “a masterstroke of Teutonic synth-pop that recalls the likes of Kraftwerk and Ultravox” Blackbook Magazine. 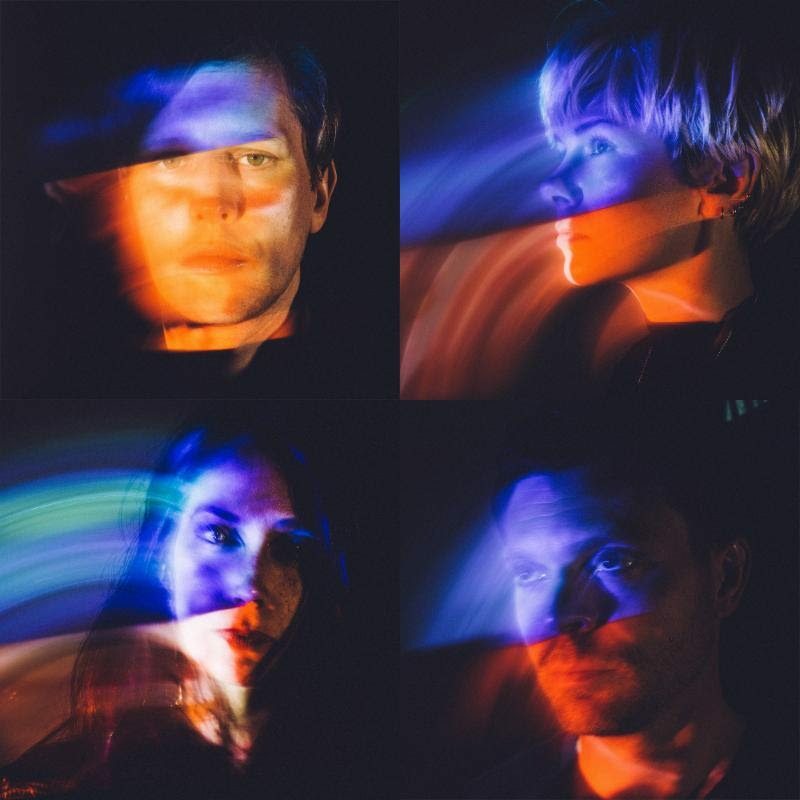 Congratulations to the Brooklyn-based Wild Arrows whose new LP, Dreamlike Dream is now released. Last night the band played to a packed house at Brooklyn’s Sunnyvale and will spend the summer touring in support of the album – dates to be announced soon. Dreamlike Dream was written and recorded after Hurricane Sandy caused the total destruction of the band’s Brooklyn studio. Wild Arrow’s singer and main songwriter Mike Law rebuilt the studio, now called The Civil Defense, and today’s album is the first LP to be recorded there. Holed up in The Civil Defense for the better part of 2016 with main collaborator singer and synth player Yasmin Reshamwala, the two tracked 25 songs trying to find the right combination for the album. Law was able to fully explore his own songs with bizarre old reverbs, delays, reasonable microphones and speakers to hear what was happening. Wild Arrows used a combination of electronic drums and guest drummers (Alan Cage/Quicksand) on the album. Live, Law and Reshamwala are joined by Brandon Collins on drums and Becca Huston.